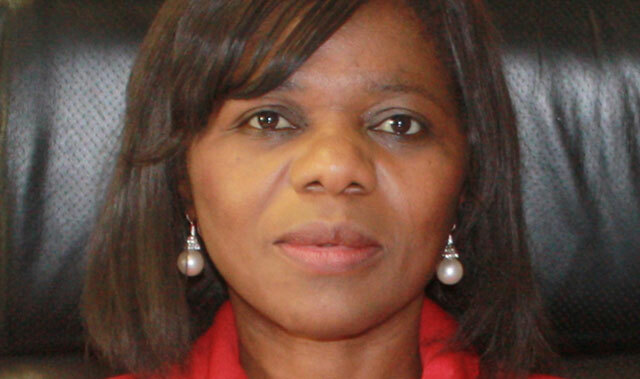 Public protector Thuli Madonsela has confirmed that she is following up on a report she compiled two years ago on governance failures at the public broadcaster. This following a number of high-profile changes implemented at the broadcaster recently, including banning the airing of protests on television. A number of journalists at the SABC have since been either charged or suspended for voicing their objections to the decision. Public protector spokesman Kgalalelo Masibi said on Monday that Madonsela wanted to establish whether governance issues at the SABC have improved or worsened since she released a report on the broadcaster in February 2014. The report was entitled “When Governance and Ethics Fail”. In it she listed a number of issues affecting the public broadcaster at the time, including allegations of maladministration, systemic governance and corporate deficiencies, abuses of power and the irregular appointment of chief operating officer Hlaudi Motsoeneng. Masibi said Madonsela now wants to establish if her remedial action recommended to the SABC board had been implemented or not. This included setting up disciplinary action against Motsoeneng. Meanwhile, eight SABC journalists are meeting with their legal counsel on Monday to decide whether or not to approach the labour court over their charges. Solidarity legal representative Anton van der Bijl said that he cannot confirm or deny the decision just yet, but there is a “high probability” that the journalists could decide to approach the court. The journalists, dubbed the #SABC8 on social media, received the Nat Nakasa award at the weekend for “fearless and brave journalism”.